Wärtsilä provides the marine and energy markets smart technologies and optimised lifecycle services. In the energy industry, Wärtsilä is a global systems integrator offering engine, solar, and storage technologies, as well as software solutions, on an equipment only or turnkey delivery basis. The marine offering consists of power, propulsion, electrical and automation solutions, as well as processing equipment, such as gas systems and environmental solutions. Wärtsilä has the capabilities to combine its marine products into larger integrated systems and solutions. Wärtsilä’s portfolio of services ranges from spare parts and technical expertise, to ensuring a maximised installation lifetime, increased efficiency, and guaranteed performance. The company aims at maximising environmental and economic performance by emphasising sustainable, data-driven innovation and total efficiency. To support its geographically dispersed customer base, Wärtsilä’s sales and service network covers more than 200 locations in more than 80 countries around the world. Wärtsilä operates primarily through its subsidiaries and strategic joint ventures. The company’s manufacturing model is assembly based, emphasising the importance of developing long-term relationships with its global network of suppliers, which consists of approximately 1,120 key direct suppliers in Europe and Asia, and which represent 93% of Wärtsilä’s total supplier spend. Wärtsilä’s personnel is made up of approximately 18,000 employees representing over 130 nationalities. 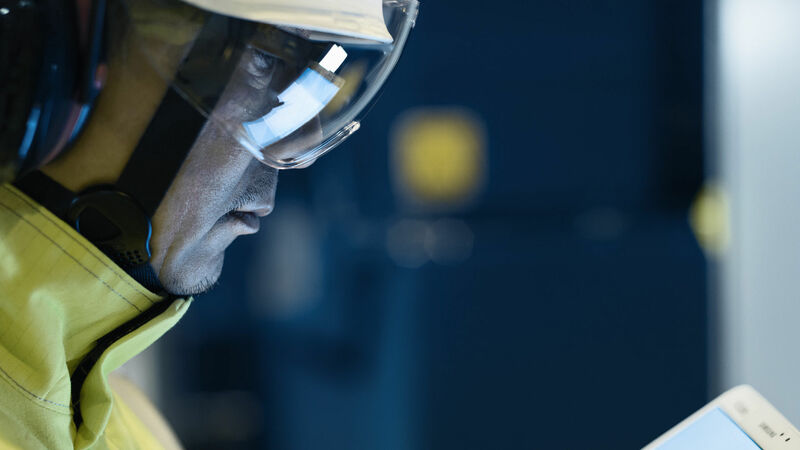 By recruiting and retaining the best talent, Wärtsilä is able to be the most valued business partner of its customers, and the employer of choice for current and future employees. Wärtsilä is committed to conducting its business in a responsible manner, and promotes responsible practices throughout its value chain.